These Arc Flash Protective Hoods feature shoulder notches for stability, a 15" front bib, and include an ANSI 287-1 certified face shield. These electrical arc hoods are designed for worker comfort and reliability. 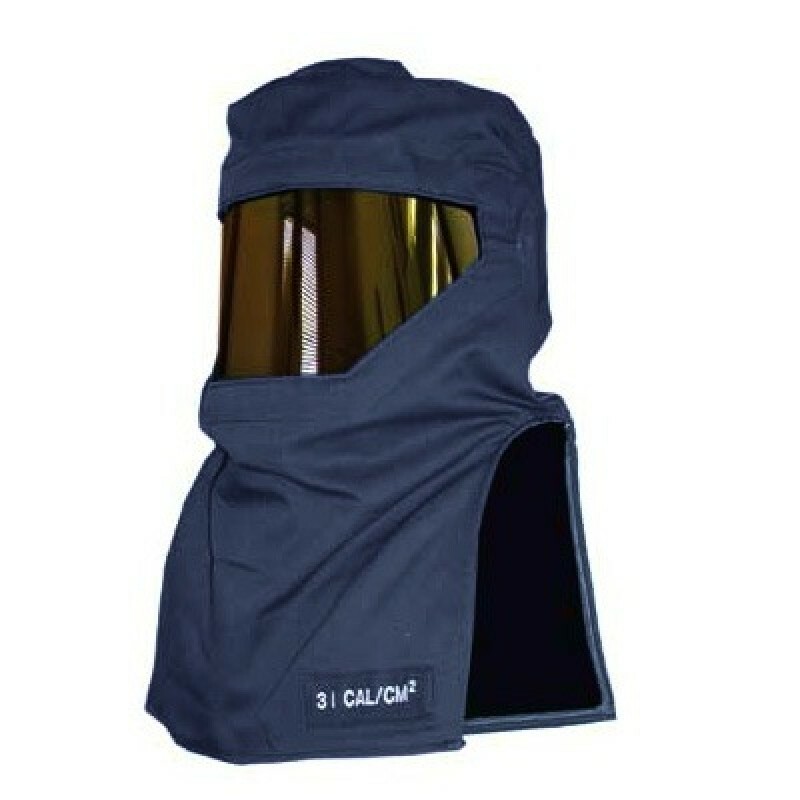 Hoods will fit a standard hard hat and are available in a variety of cal ratings.